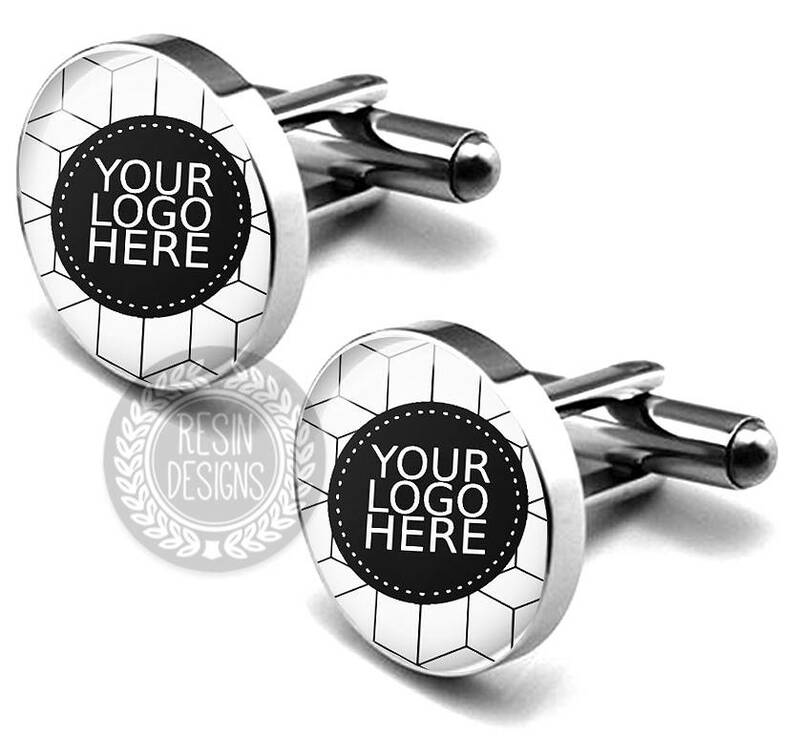 Looking for a custom pair of cufflinks to brand your product, company? 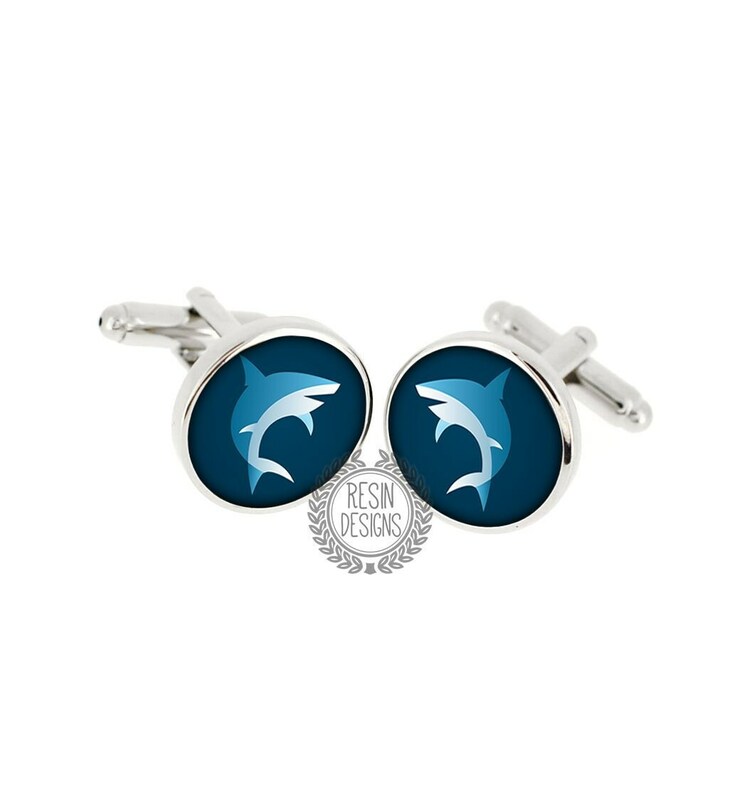 Personalized logo cufflinks will definitely do the trick. 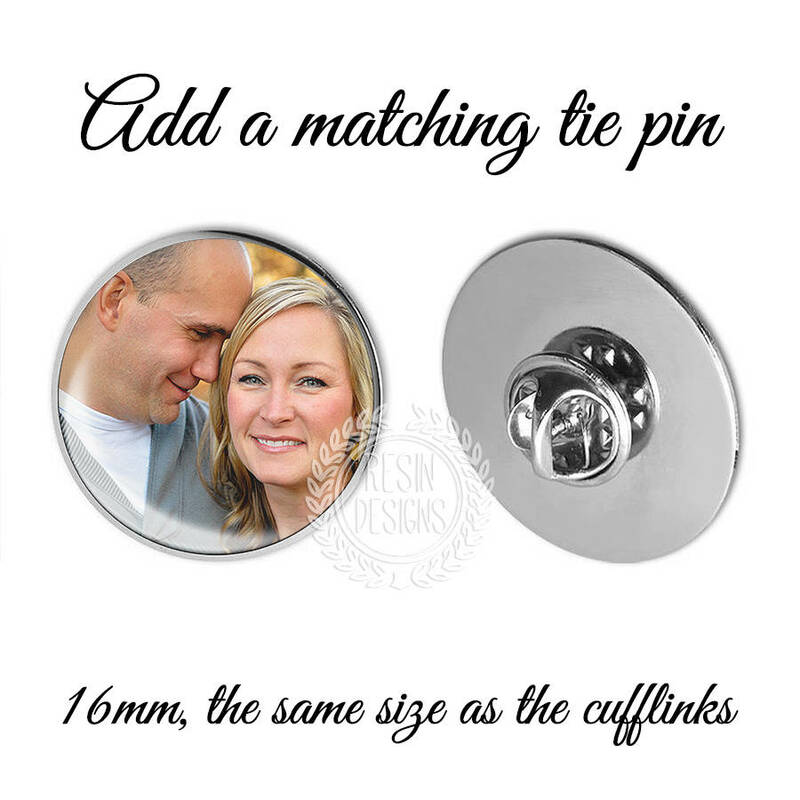 These custom cufflinks can be made using any design and in full color or black and white. 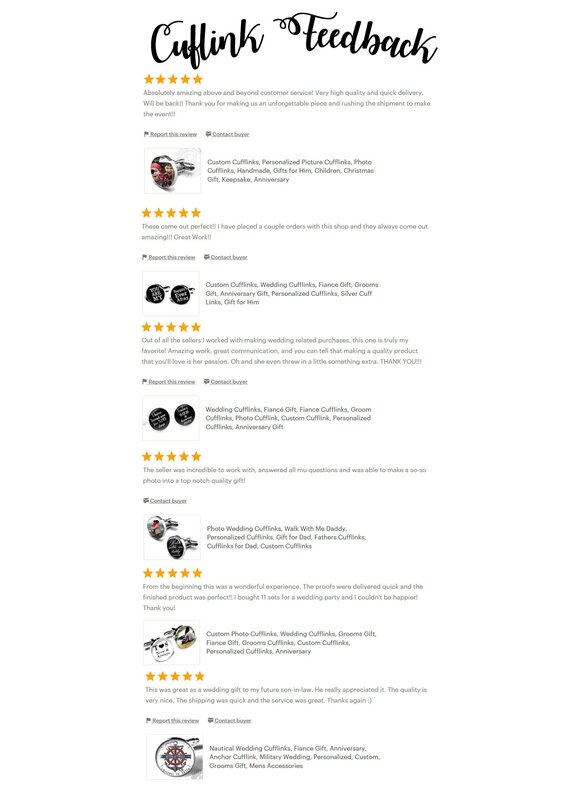 You can order as many sets as you like with a very quick turn around time of just 3-5 days. 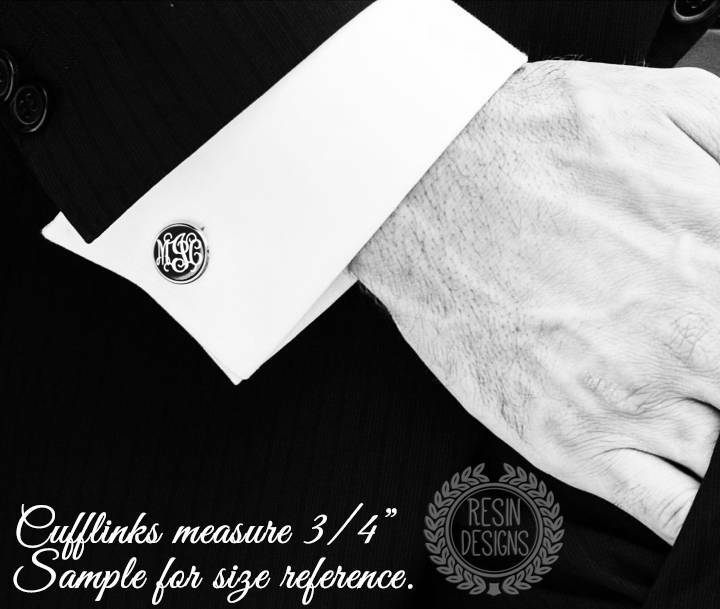 All cufflinks are made using only the finest jewelers grade resin in order to preserve and enhance the images and they are waterproof. Please inquire about discounts if purchasing 10 or more sets. Once you have placed your order, I will simply contact you for your custom image(s). Specs: These silver plated cufflinks are 3/4" in size. They are very well made with a nice weight to them. 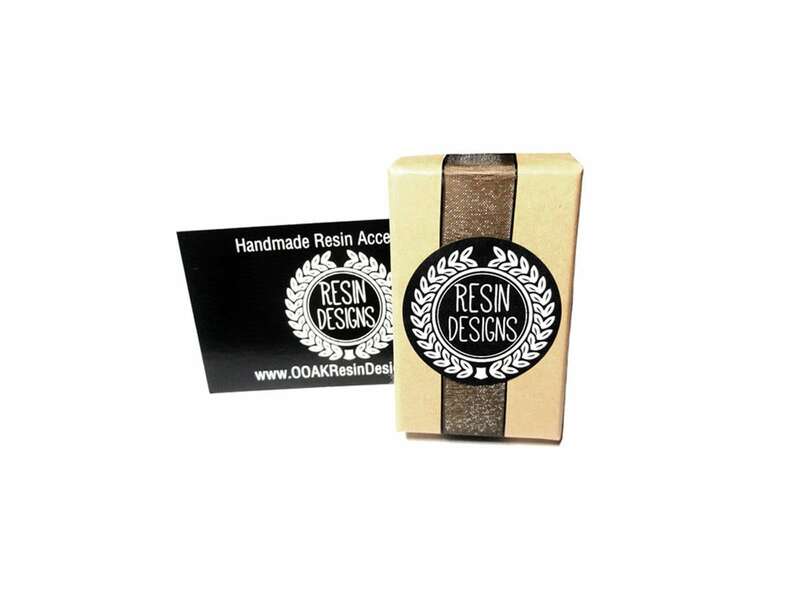 All orders are carefully packaged in a Kraft jewelry box as shown.